Welcome to the impressive and extensive wardrobe of Catherine, the Duchess of Cambridge. On this page you will find elements of Royal Wardrobe. Dresses, Coats, Tops, Skirts, Pants worn by Catherine. Her shoe, handbags and jewel collection. Various Accessories we have seen topping her royally elegant looks. Click on the Duchess Wardrobe to explore Catherine’s Closet, then the particular item of that element of the wardrobe. 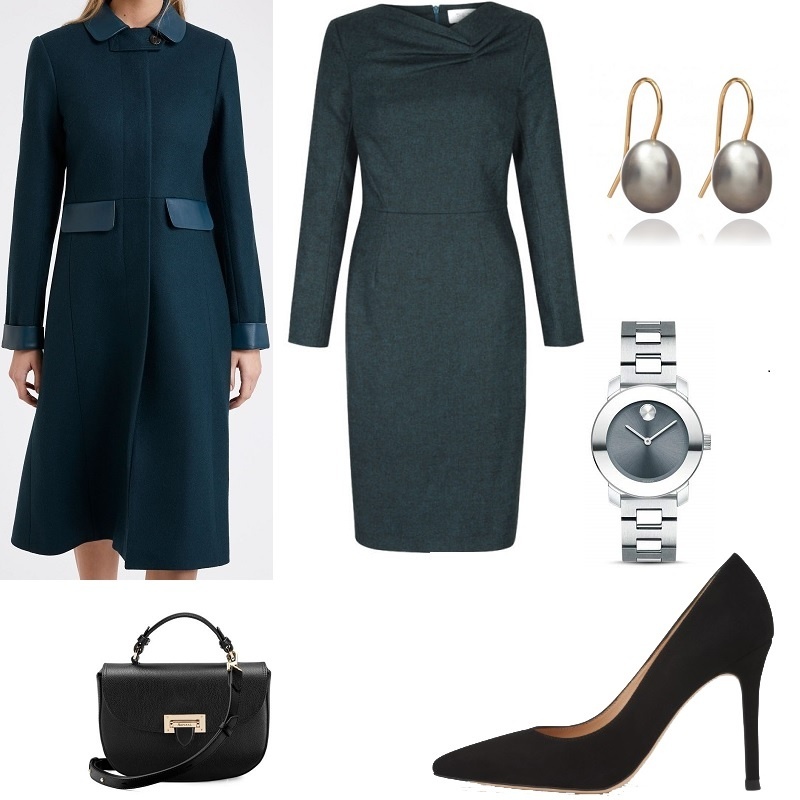 Click on the Replikate to get the similar look.